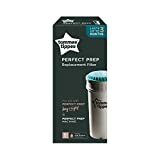 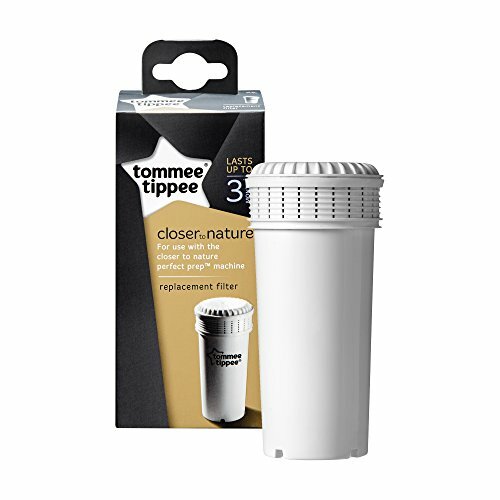 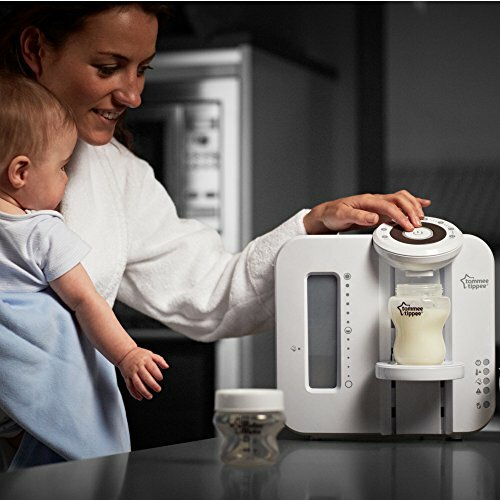 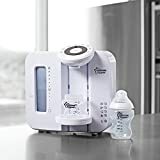 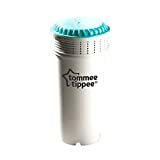 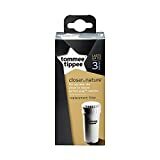 Tommee Tippee Closer to Nature Perfect Prep Replacement Filter works with your Tommee Tippee Perfect Prep Machine (sold separately #140162) to remove impurities in your water. Each filter is estimated to last up to 3 months. A warning light on your machine will indicate when your filter is coming to the end of its life. It will flash when the filter needs immediate replacement. 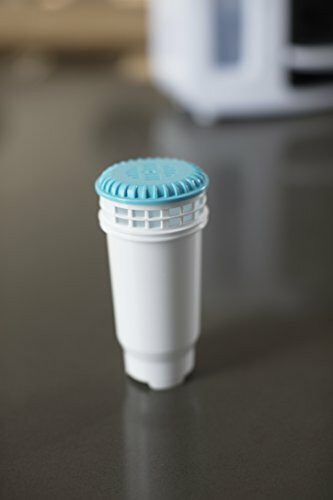 Filter system removes impurities in the water. Compatible with the Closer to Nature Perfect Prep Machine (140162). 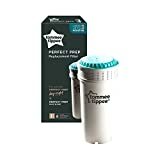 Contents: One Perfect Prep Replacement Filter.